ProSource® of Evansville is the product source for trade professionals and their homeowner clients looking to complete their next flooring, kitchen, or bath remodeling project. 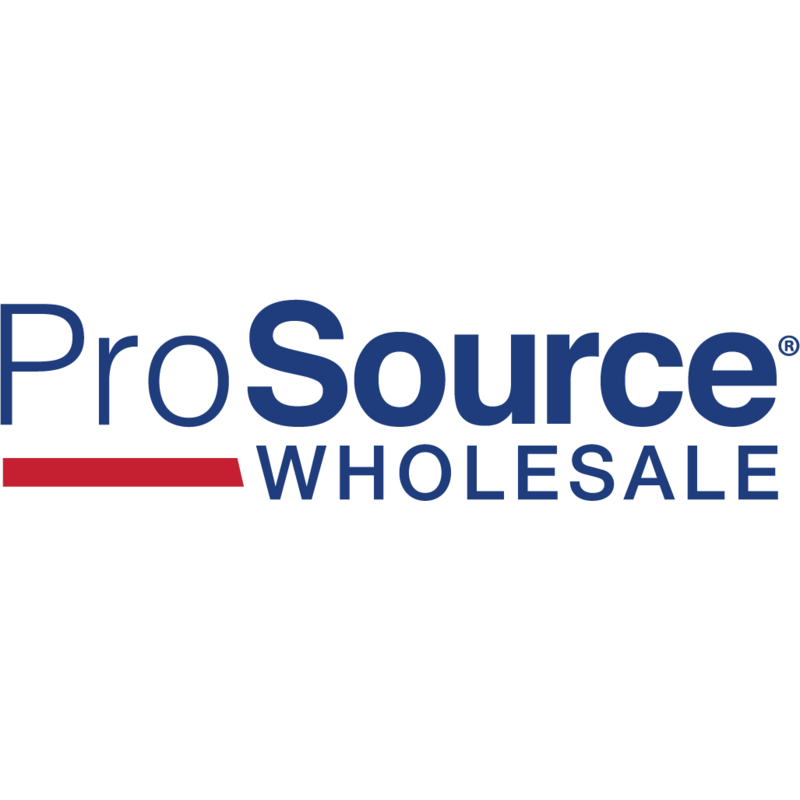 Housing everything you need in one convenient location, ProSource Wholesale® will convert your home improvement vision into a reality. We’ll keep you on budget with low, wholesale pricing, and our online project management tools provide you with 24/7 support. Plus, you’ll have a dedicated account manager to provide personalized service from start to finish. View current promotions, browse our extensive product catalog, and explore inspiring project possibilities on our website.